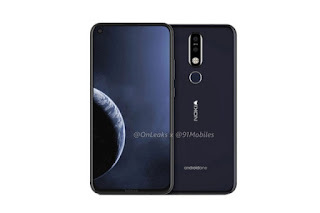 HMD Global, which is licensed to manufacture phones under the Nokia brand, does not appear to slow down with the relentless churning out of devices with confusing names it is challenging to tell a successor of a previous smartphone based on its ever-confusing naming scheme. 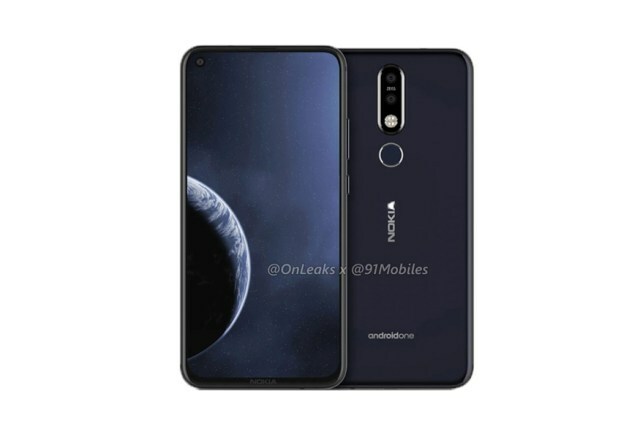 The latest rumours on the internet suggest that the manufacturer is working on Nokia 8.1 Plus, which, quite frankly, adds to our confusion of what the former world’s largest phone maker plans to release to the market before the month lapses. To put this into perspective, Nokia has already updated most of its 2017/2018 lineup with the likes of Nokia 2.1 all the way to 8.1. However, the confusion arises from the fact that the 8.1 succeeds the 7 Plus and not the excellent Nokia 8 from 2017. In the same mix is Nokia 6.1 Plus, which is a lone ranger owing that the 6.1 is already in local store shelves. Adding to the pile of regular releases is the aforementioned 8.1 Plus, which will, according to leaks, be Nokia’s first device with a punch hole selfie snapper. Effectively, the development should get rid of screen cutouts for a more immersive display experience. It will also be part of new devices that are leveraging other tricks to minimize bezels as much as possible (via notches, dual screens, motorized systems and now, punch hole front cameras). We will wait and see if the manufacturer will bring something substantial to the table because its last few releases, while really good (the Nokia 6.1 Plus, for instance, is excellent for the price), are midrange options that isolate enthusiasts who need bleeding edge specifications. It is going to be another exciting year for the manufacturer as OEMs aim to outshine each other in a global market that is plateauing.